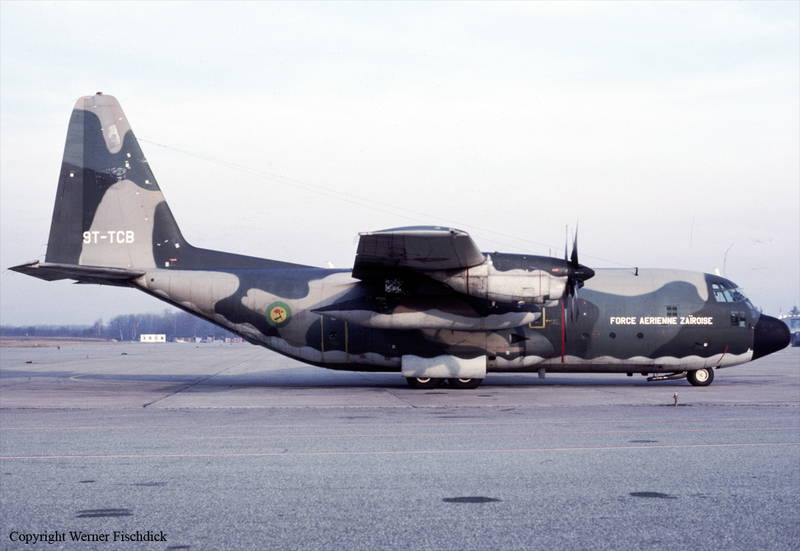 The crew was performing a training flight on this aircraft which was parked for several years at Kinshasa-N'Djili Airport. 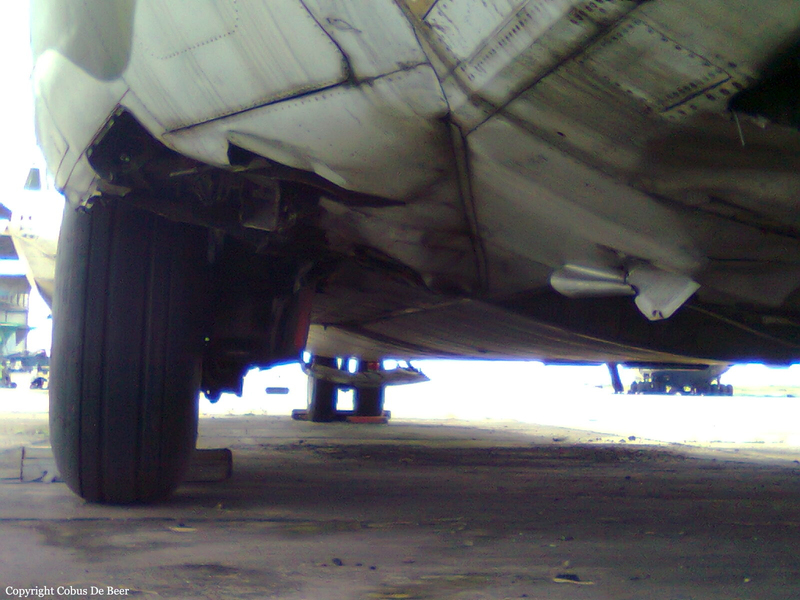 On landing, the left main landing gear collapsed and the aircraft came to rest. 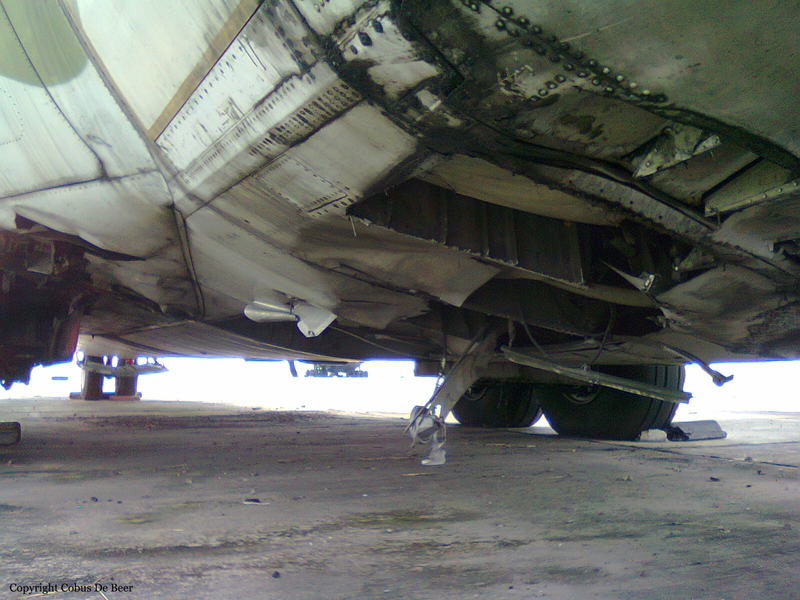 Nobody was hurt but the C-130 was damaged beyond economical repair. The General Kikunda Ombala was PIC at the time of the accident.